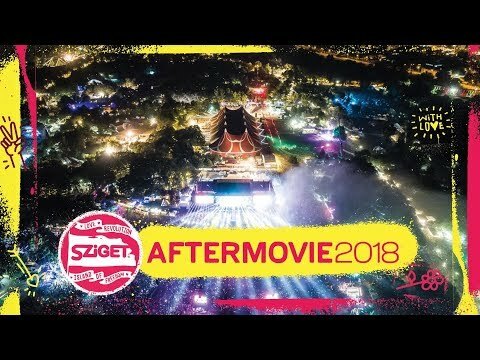 The time has come, dear Szitizens: take a deep breath and dive into the fantastic Sziget vibes of the 2018 Aftermovie! Join the love revolution and let’s celebrate together! It’s time to re-live the best moments of the 25th Island of Freedom! Every August almost half million people gather from more than 100 countries to be part of a massive celebration at Sziget! In 2018 a new chapter will open in the life of Sziget, when another 25 years will begin in the spirit of the "Love Revolution”, that is a great gathering, a happy and peaceful celebration of the fact that we know and we believe that we can change the world together. The 26th Island of Freedom will be between 8-15 August, 2018 in the amazing city of Budapest! Join the love revolution and let’s celebrate together!